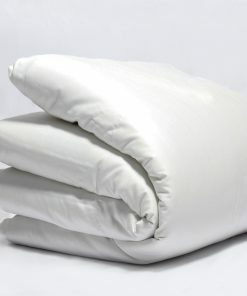 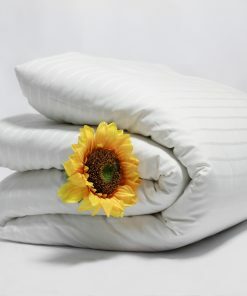 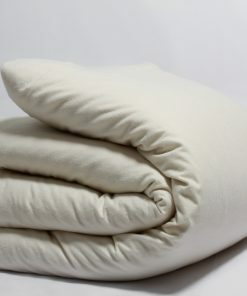 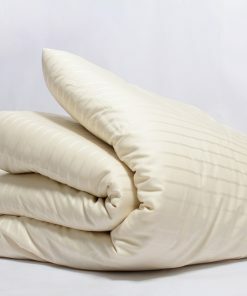 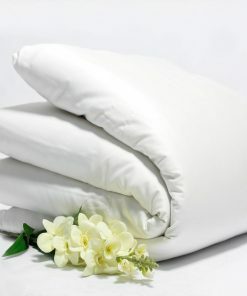 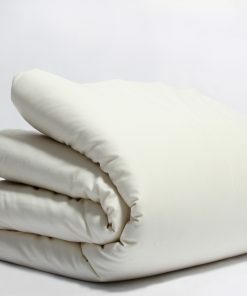 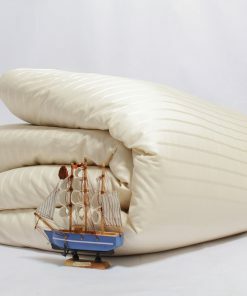 The organic duvet covers come in different sizes to fit either a queen or king sized bed so it is very easy to find just the perfect size for you. 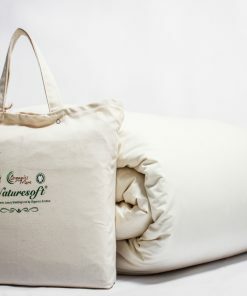 Bring comfort, elegance, and style in your room using our organic wrinkle free covers with 100% natural colors. 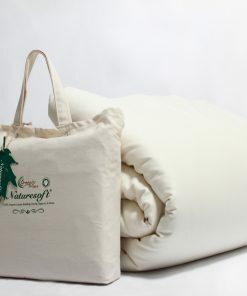 They have been made using our own organic yarn which was made from the best cotton that you cannot find elsewhere. 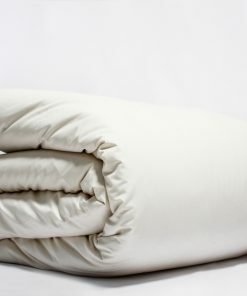 These best organic duvet cover are allergen free so they are safe to use on people who may develop allergic reactions to synthetic fibers. 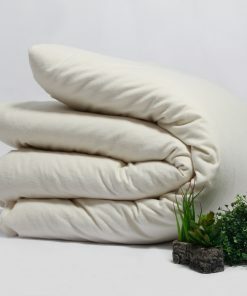 They are also very affordable as you are guaranteed a discount on purchasing so you don’t have to worry about buying a very expensive cover, Available in all sizes Queen, king and e.t.c.